If you would like to support a student’s education consider donating below. By supporting this project, you will be helping students like Juan who was able to enroll in high school thanks to his Escalera scholarship. Had he not had the option to study in Pajalton, he would have started working at 14. Maria, Jose, and Fernando want to become teachers so they can give back to their community. Allies for Education is a special group of Escalera supporters who provide recurring donations throughout the year. 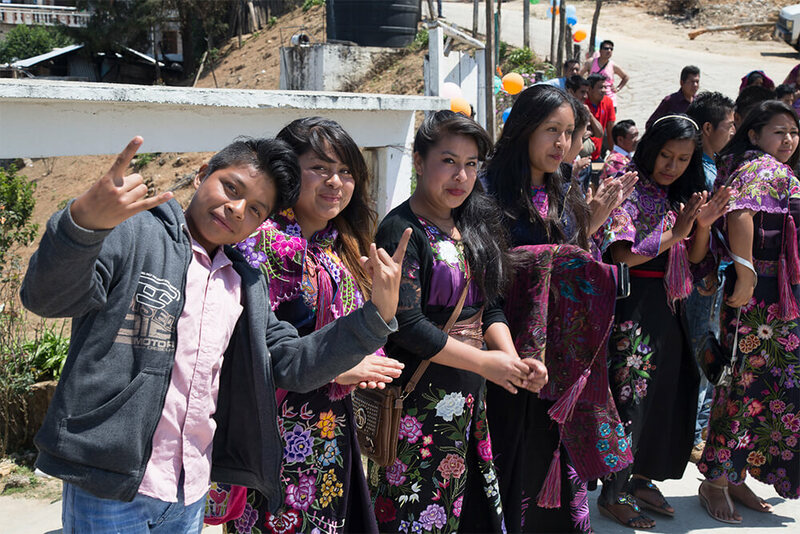 Your ongoing support is critical to expanding our educational program throughout Mexico. Allies for Education receive recognition in our Annual Report and a certificate of support. To become an Ally, simply select a recurring period (monthly, quarterly or biannually) on your next online donation or contact us so we can help guide you through the process. US: 273 N. Capitol St.
Copyright© 2019 Escalera Foundation All Rights Reserved.